Another school year is almost upon us. You’ve probably been looking for the best deals on clothes and supplies to fill up those backpacks. Parents tend to get so occupied with making sure our kids have everything they need, that we often forget about the teachers. 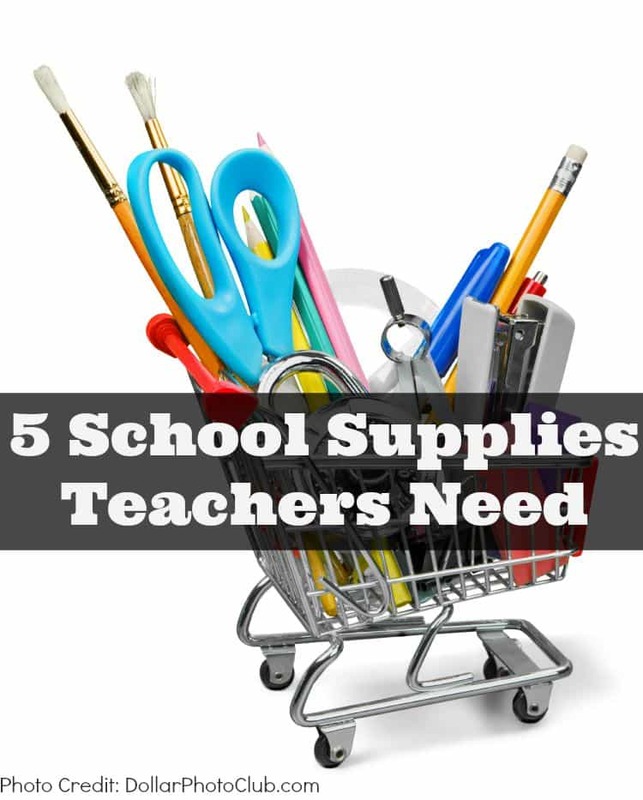 More and more teachers are required to spend their hard earned money on school supplies. I’m sure we can all agree that teachers don’t get paid much and it’s probably a financial struggle to purchase these supplies. Yet they do, year after year. Some teachers will ask parents for help in purchasing supplies for the classroom, but others won’t. This year, let’s not forget about our teachers when purchasing school supplies. 1. Hand Sanitizer – We’ve all seen our children’s hands after 15-minutes of playing outside. Gross! Now imagine that multiplied by 30 kids. 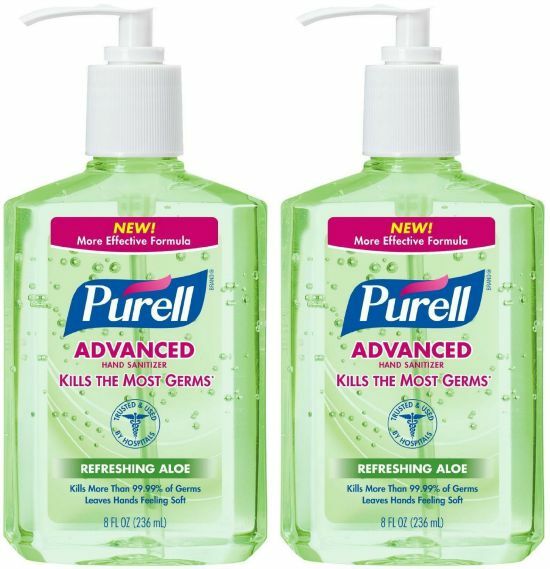 Believe me, your child’s teacher wants hand sanitizer on hand. Purchase a big bottle and you’ll have a teacher with a big smile. 2. 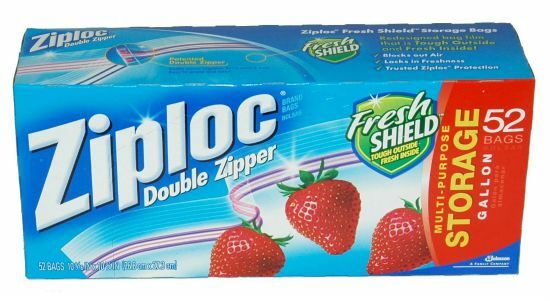 Ziplock Bags – I never realized how valuable Ziploc bags were for teachers until my kids started school. Our teachers use them all the time! Sometimes, they’ll send left over snacks home in them, odds and ends or simply to organize flash cards. These bags get expensive and our teacher was so happy to have them last year. 3. 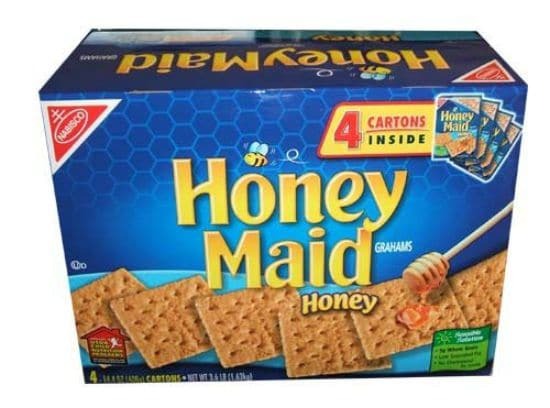 Graham Crackers – Most schools ask parents to send their children to school with a snack. Sometimes those little tummies can get hungry in between breakfast and lunchtime. Most parents are really awesome about remembering to send a snack every day, but parents are human are sometimes we forget. Teachers do not want to see any child without a snack and often times try to keep snacks on hand. Again, keeping snacks on hand can get expensive, so send some extra snacks to school. Not only will the teacher be happy but so will the kids. 4. Expo Markers – Most classrooms have replaced chalkboards with whiteboards and for good reason. Less dust! The problem with this is that chalk was much more affordable. 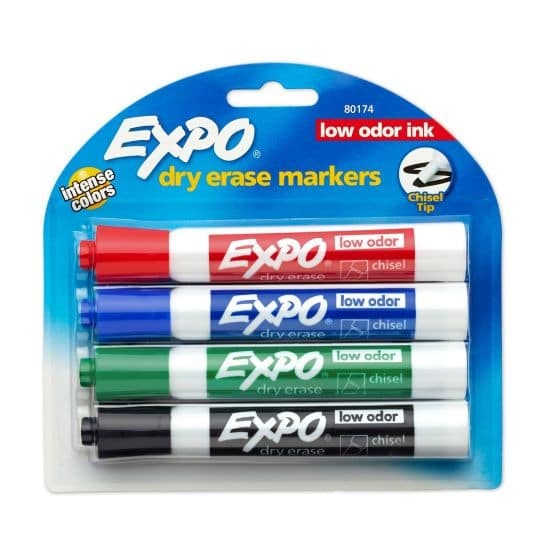 I’ve heard that in some school districts teachers are only given a handful of Expo Markers per year, anything additional must be purchased out of pocket. When you are shopping for school supplies, pick up a few for your child’s teacher. 5. 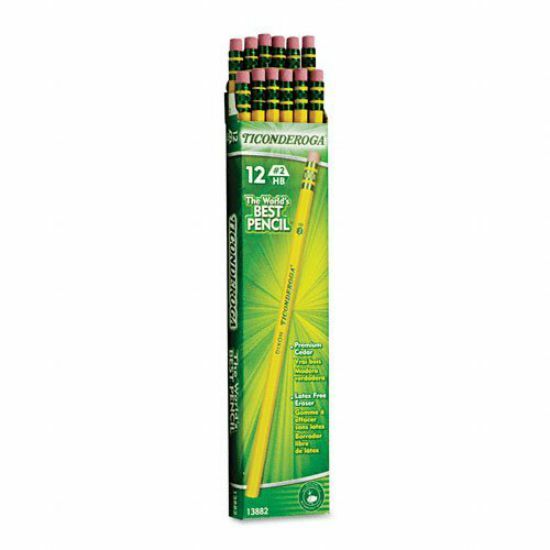 #2 Pencils – This should go without saying, but pencils are so needed in school! Thankfully, they are cheap so this is the perfect supply to pick up for your child’s class if you’re on a budget. Great list! It’s a shame that teachers often have to pay for classroom supplies out of their own pockets. Lauren recently posted…iPlay America — Win Marvel Hyde & Seek Tickets! I can’t imagine having to purchase supplies for 30+ kids. I can hardly manage for my 3 kids.